If you’re looking for a good time, look no further than Wrigleyville. The northside neighborhood is famous for its raucous atmosphere — and for being home to the Chicago Cubs. As the MLB team has transformed from lovable losers to World Series champs, the area around Wrigley Field got an upgrade too. Cocktail bars are popping up next to beloved dives, fine dining alongside family-owned favorites. A new park outside the 100-year-old stadium hosts movie screenings, concerts and events all year round. Join in the pre- and post-game action at one of the area’s classic sports bars. Start off at the Cubby Bear, located just across the street from Wrigley’s main entrance. 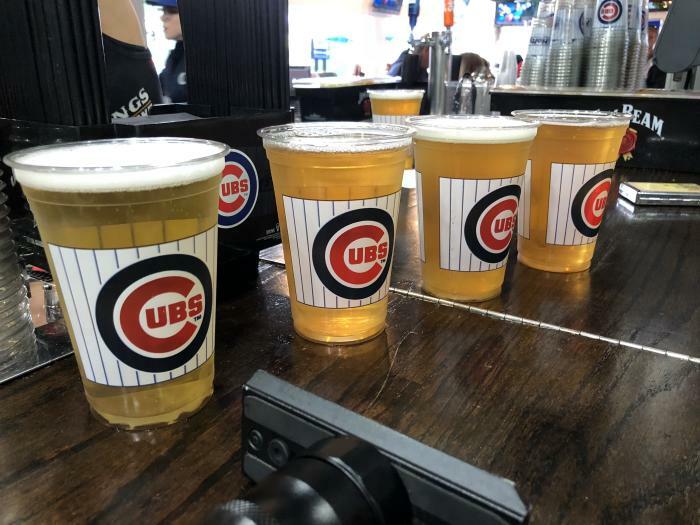 It’s a popular spot to grab a bite and a beer before the game, or to enjoy some live music when the Cubs aren’t in town. Head a block east on Addison to find The Sports Corner Bar & Grill (right across from the statue of legendary Cubs player Ron Santo). This neighborhood bar is a long-time Wrigleyville staple with three spacious floors and a full menu of bar food staples. 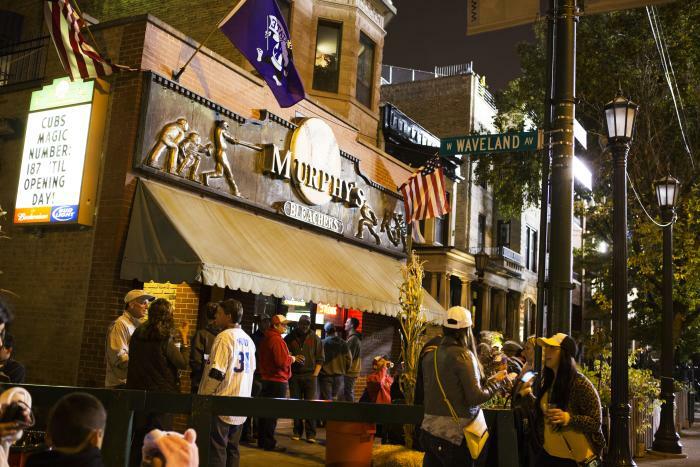 Continue your crawl around Wrigley Field with a stop at Murphy’s Bleachers. The beloved institution has been serving Cubs fans for more than 80 years. Their sunny patio is the perfect place to kick back before heading inside the stadium — though the party continues at Murphy’s long after the first pitch. If you’ve got tickets to the game, the bleachers are the place to be. But if you couldn’t score seats (or want a one-of-a-kind Chicago experience), you just need to look up. There’s nothing quite like hanging out on one of the Wrigley Rooftops, a series of converted apartment rooftops surrounding the park. What makes the rooftops so unique? 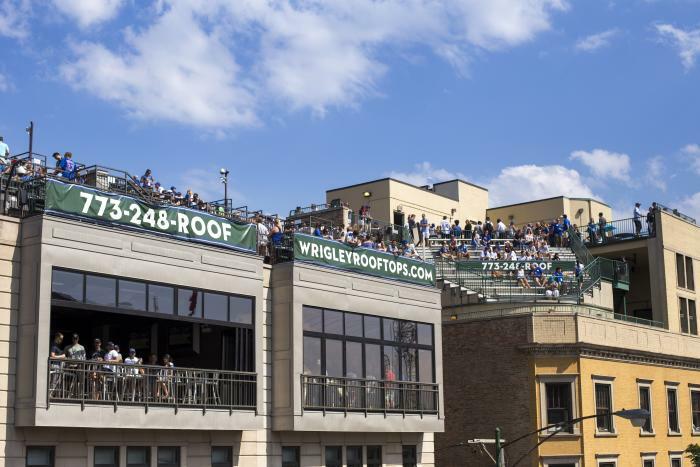 Wrigley Field is one of the few stadiums in the country totally surrounded by a residential neighborhood, making the rooftop experience possible. Plus, they give you a new perspective of one of the country’s most famous ballparks. While new video boards obscure most of the view of the field, the rooftops atmosphere alone is worth the price of admission — the unlimited food and beer helps too. Not interested in baseball? Many of the rooftops are open for Wrigley Field concerts too. Tip: The rooftops on Waveland offer some of the best views of the field. Smoke Daddy has earned legions of fans with their world-class barbecue. Their new Wrigleyville location continues the tradition. Dig into Chicago-style ribs, smoked meats, burnt ends, and amazing bottomless brunch deals. For an upscale experience, Mordecai is a bi-level cocktail bar and restaurant in the shadow of the ballpark. While their new American plates are all heavy hitters, the selection of limited-edition pours is the true star of the show. Looking for something more laid back? Cozy Noodles n’ Rice is a snug, friendly Thai restaurant just south of Wrigley Field. The BYOB spot serves up warm bowls of homemade noodles, curries and more to locals and visitors alike, surrounded by retro decor. You can&apos;t leave Wrigleyville without stepping foot inside iconic Wrigley Field. 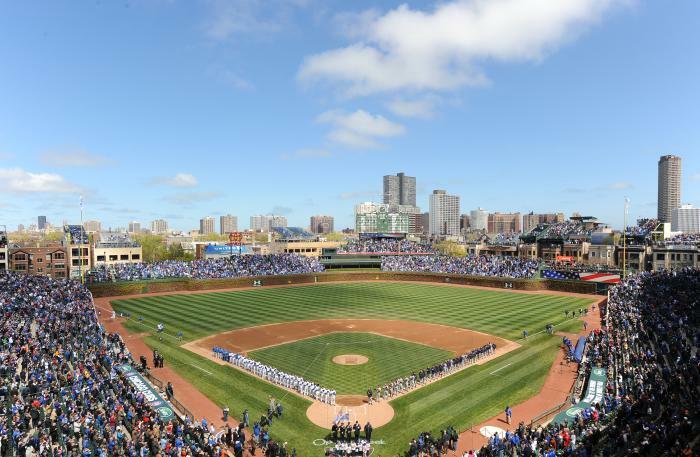 The second oldest ballpark in the country, Wrigley Field is steeped with history. 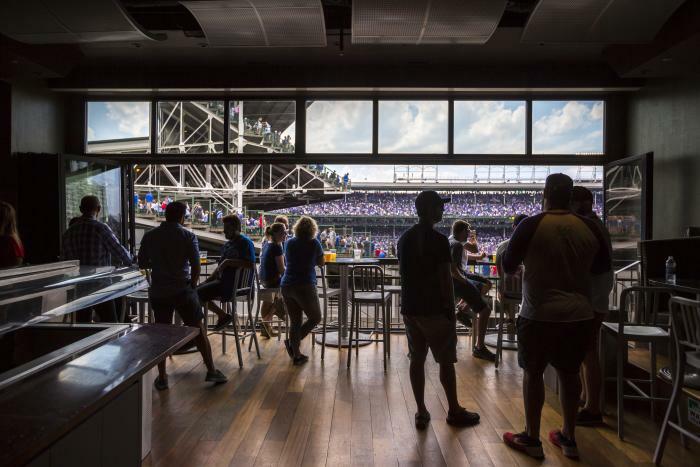 Go behind the scenes with an official Wrigley Field Tour, where you can see the step inside the press box, see the Cubs&apos; dugout, walk onto the field and more. Or just grab tickets to the game — my favorite seats are in the bleachers. But I don’t just mean the ballpark. Outside the stadium, Gallagher Way is a new green space that offers tons of free and family-friend events throughout the year. In the summer, catch movie screenings, concert series, fitness classes and farmers markets with local produce. When temperatures drop, grab some hot cocoa and hit the ice as the park turns into a winter wonderland complete with a skating rink. You’ll need more than one day to take in the best of Wrigleyville. 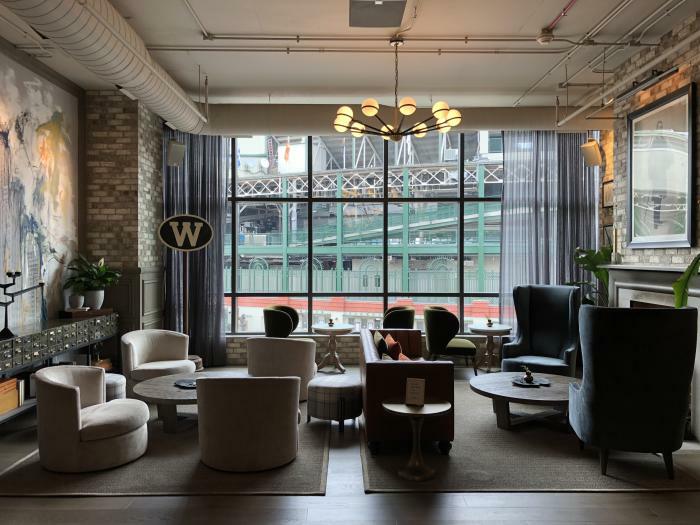 The Wheelhouse Hotel offers low-key luxury in trendy digs near the Addison Red Line stop. 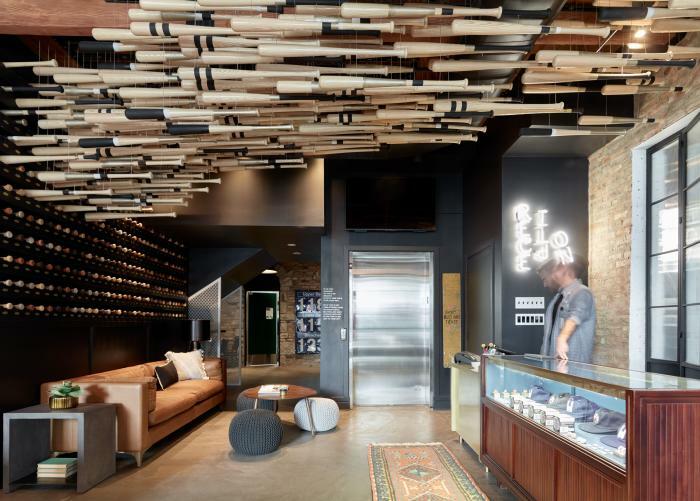 Guests get a true sense of the neighborhood in the boutique hotel’s 21 rooms, with thoughtful touches like tasteful baseball-inspired decor and a locally curated mini fridge. Or check in at the Hotel Zachary at Gallagher Way, named after the architect who designed the neighboring ballpark. 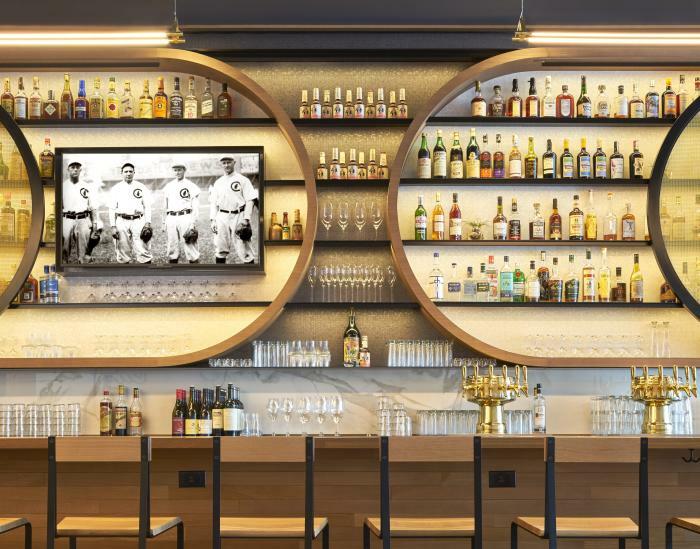 The new space is the perfect home base for Cubs fans — and boasts enough amenities to impress even rival teams. 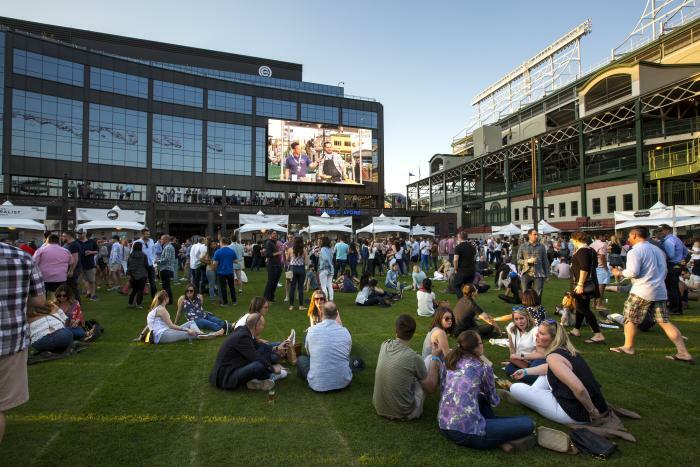 Guests can take advantage of only-in-Wrigleyville experiences (like eating brunch within view the iconic Wrigley Field marquee).